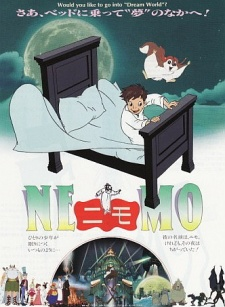 Watch Little Nemo: Adventures in Slumberland full episode online English Dub. Synopsis: Based on the classic Nemo comic strips by Winsor McCay. A pioneer of animation, McCay created the first Little Nemo animated movie in 1911.